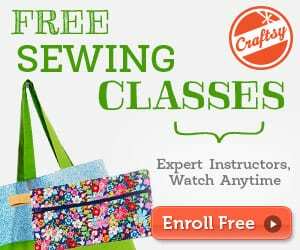 If you are a beginner this list of crochet dishcloth patterns free comes in hand. 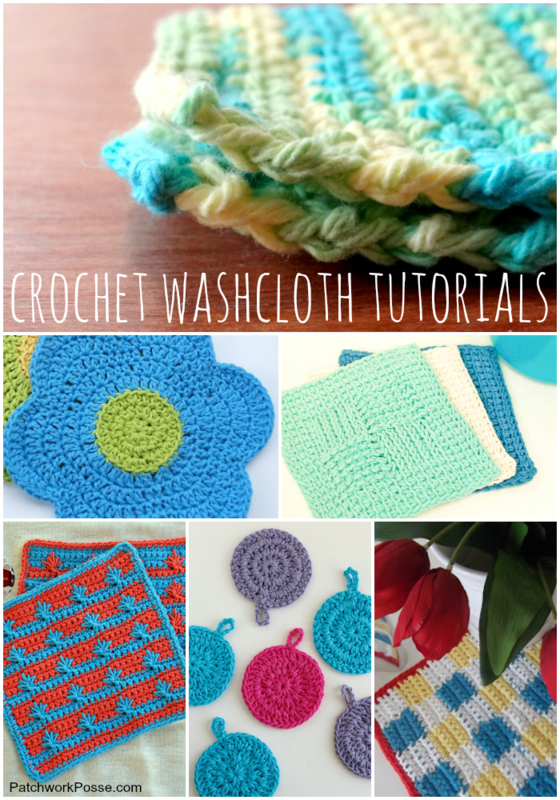 The crochet washcloth patterns are one of the best things to try out when you are first starting to crochet. They are smaller in size….and square. You can practice keeping your edges straight (mine don’t always turn out that way! 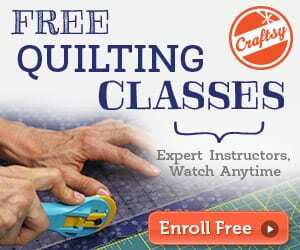 ), a few new crochet stitches and you can play with a few fun yarns. Here are more details on the crochet dishcloth patterns free.